Watch a few of our most popular videos. Or go to our YouTube Channel to watch all our videos. Watch our company video for an eight minute explanation on SilcoTek's culture and coating process. 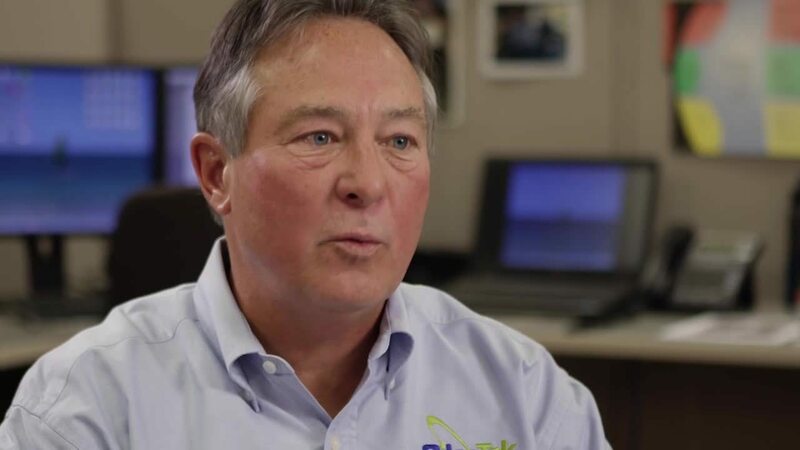 Paul Silvis, SilcoTek's head coach, explains the history and culture of SilcoTek followed by a tour of our manufacturing facility and explanation of our coating process. Watch our short demonstration videos and see for yourself how SilcoTek® Coatings can improve the performance of your products! This test immerses two stainless steel ladles in hydrochloric acid (HCl). Will the Silco'd ladle from SilcoTek® corrode? SilcoNert® 2000 is SilcoTek's most famous coating technology for a reason. SilcoNert® has been improving the quality and accuracy of analytical applications with its inert chemical resistance for over 15 years. See how our coatings can improve the performance of your lab, process, and products. Discover the durability, corrosion resistance, moisture resistance and inertness of Dursan. See the superior water resistance of SilcoTek's most hydrophobic CVD coating. Click here to see a full listing of our videos, including coating demonstrations, webinars, tests, and more on SilcoTek's YouTube channel!